I am a member of the Collective Bias® Social Fabric® Community. This shop has been compensated as part of a social shopper amplification for #CollectiveBias and its advertiser #1DollarDeals . When it comes to the end of school, I am just like a little kid. Being a high school teacher means that I get to experience the joy that comes with the "School's Out For Summer!" feeling every June. And while it is an amazing feeling, this time of year makes for a crazy schedule with very little time to prep and sit down to a full meal. 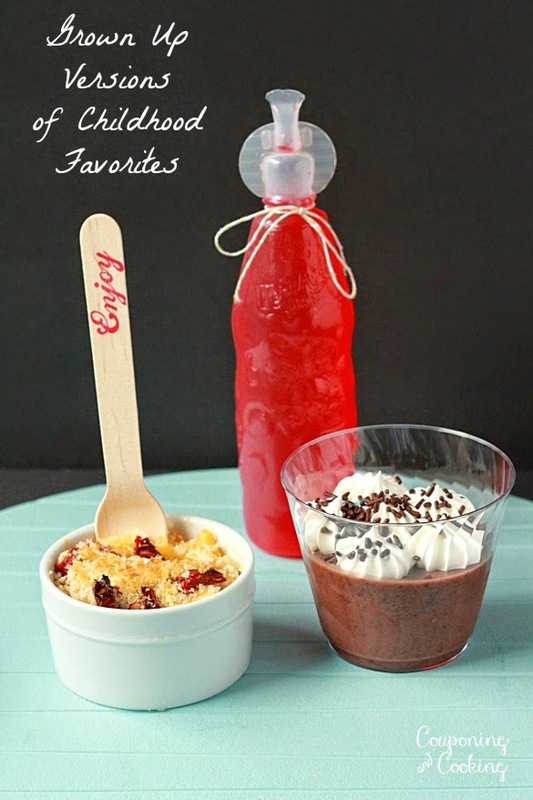 So in honor of that summer feeling and in an effort to save time, I have put together two traditional children's after school snacks and remade them as adult versions. 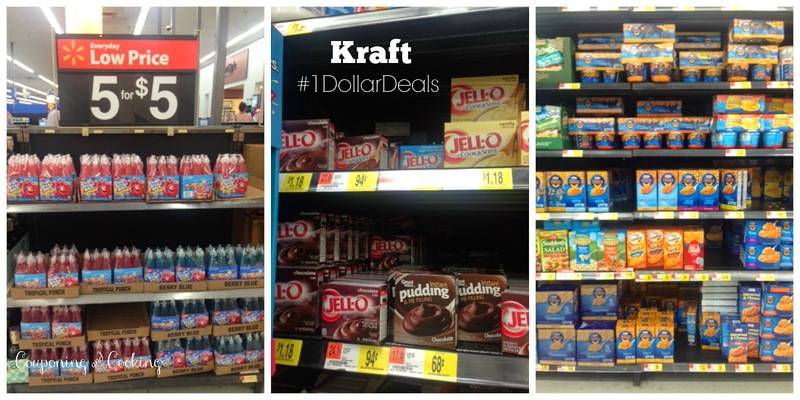 Since I don't like to break the bank with afternoon snacks, I headed to Walmart and grabbed a few of Kraft's $1 deals like Jell-O: Instant Chocolate Pudding & Pie Filling, Kraft Original Flavor Macaroni & Cheese Dinner and Kool-Aid Bursts, 6 count. 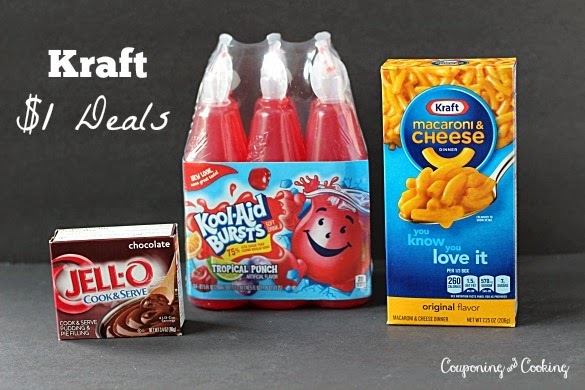 I already had a few things I needed at home but I grabbed a few additional items and for less than $10 was set with everything I needed to make an adult version of the traditional blue box Kraft Mac & Cheese and a dressed up version of a Jell-O pudding cup. I was an extremely picky eater as child but I have vivid memories of loving Kraft Mac & Cheese. I was a total weirdo who only liked the "regular noodles" so even as an adult I made sure to grab those. 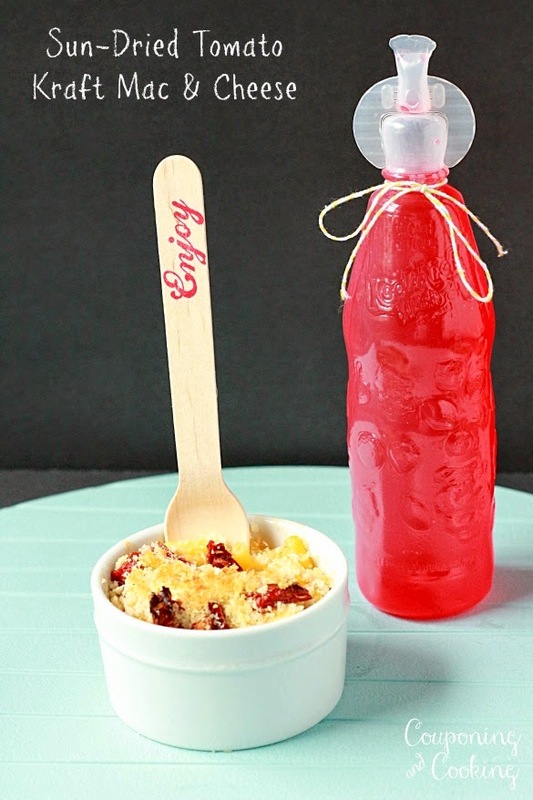 I knew that the first thing I was going to make was a grown up version of my childhood favorite. This recipe starts out exactly like a traditional Mac & Cheese following the directions on the box. 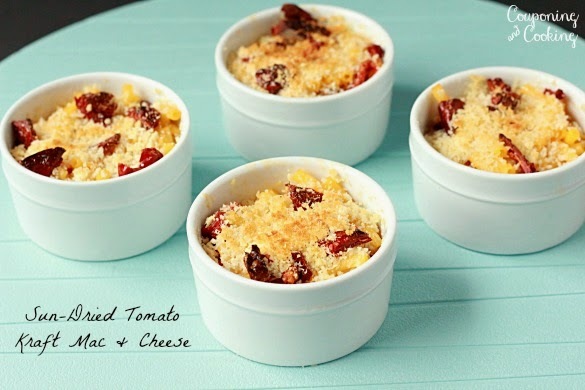 Once it is ready, I stirred in 1/2 cup of sliced sun-dried tomatoes, spooned it into ramekins, and topped each one with a little panko and Parmesan. I baked them up for 5 minutes at 350 degrees and they were the perfect afternoon snack for adults. 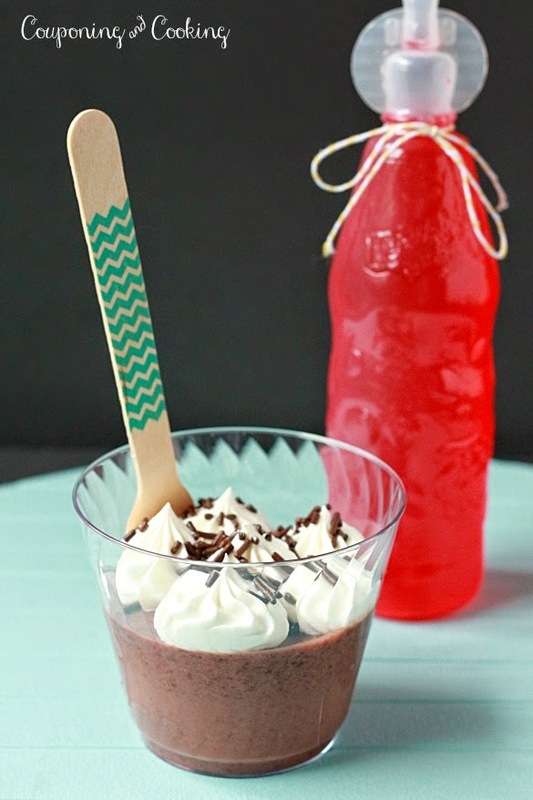 For when we are in the mood for a sweeter snack, I created a "fancy" version of a Jell-O pudding cup. I made the pudding according to the directions on the package and let it set up in individual plastic cups. I dressed up the tops with a little Cool Whip pipped in an icing bag and sprinkled on some chocolate sprinkles for athestics and crunch. 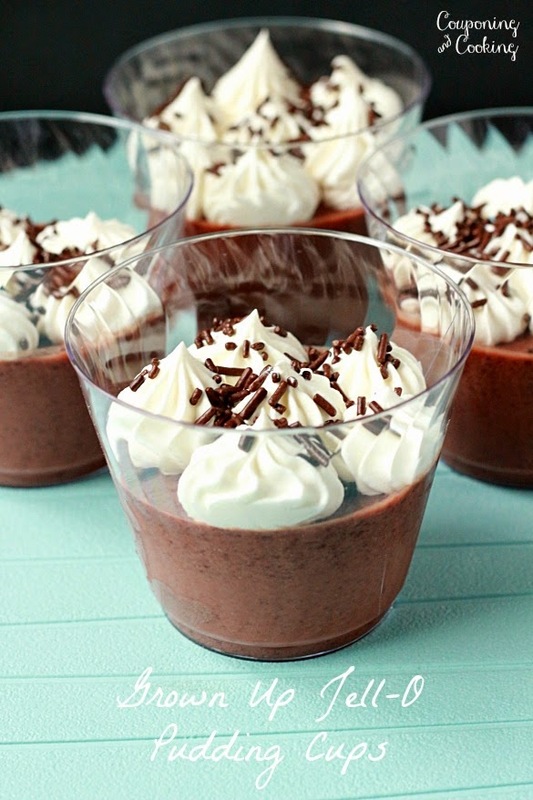 These can be stored in the fridge for a ready when you need it single serving treat. And since you can't have a snack without something to drink, I had to fulfill a childhood dream and buy Kool-Aid Bursts. In our house as a child, we constantly asked for these. My mom usually only gave into them for parties and special occasions. So now that I do my own grocery shopping, there were definitely going in my cart. And with a little bow on them, they look just right next to my grown up snacks. It looks great! I think that I would like http://classyresumewriter.com/about_us to cook something that unusual as soon as I'll get some time for it.